Nissan has joined other manufacturers in a campaign to incentivize the scrappage of old diesels when combined with the purchase of a new all-electric vehicle. In Germany, Nissan recently launched a €2,000 (≈$2,350) scrappage bonus for those who do away with a Euro 1-4 diesel vehicle and purchase LEAF or e-NV200. The new incentive comes on top of an existing €4,000 EV purchase rebate, which in case of Germany is divided between government and manufacturer (€2,000 / €2,000). Nissan already offers for its part more than required - a €3,000 Elektrobonus for LEAF and €3,250 for E-NV200. 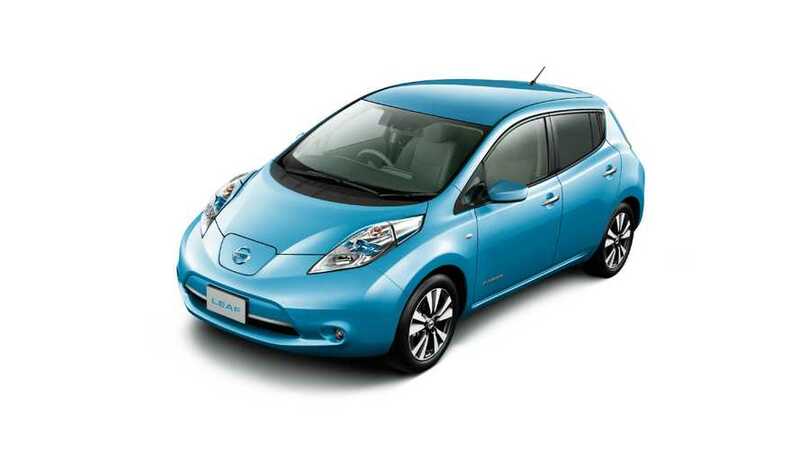 In other words, price of the LEAF will be up to €7,000 lower, (€7,250 for e-NV200). 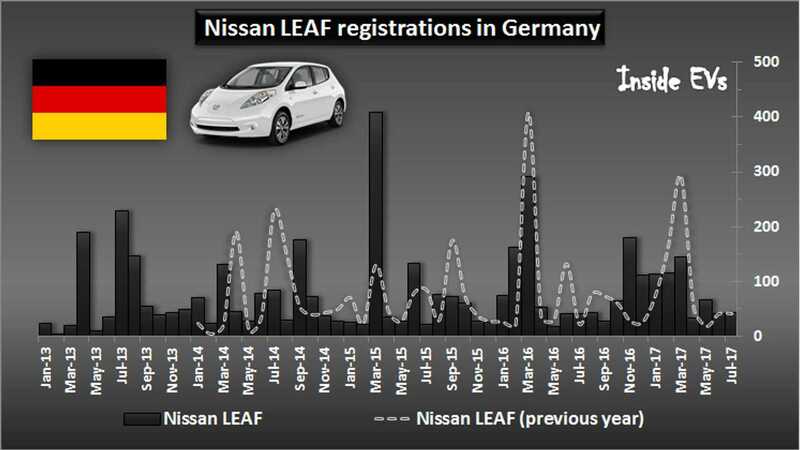 The Bonus will be offered through the end of the year, and hopefully will help LEAF sales - as only 4,300+ were moved in Germany over the past 4.5 years (between January 2013 and July 2017).